We all have those drunk hair days, where your hair is that hot mess falling all over the place! Well now you can cure your hair hangovers, with one of Mixed Chicks latest releases! This entry was posted in Feature and tagged Hair care, mixed chicks, products on April 29, 2017 by glowwbox. This entry was posted in Feature and tagged dry hair, fresh lengths, glowwbox, hair advice, Hair care, hair cuticle, healthy hair, june 2015, long hair, summer 2015 on June 13, 2015 by glowwbox. This entry was posted in This Month's Edition and tagged acne, advice, asian, asian beauty, asian women, Beauty, beauty advice, beauty advice for women of colour, beauty box for women of colour, beauty chat, beauty mistakes, beauty products, beauty regime, beauty samples, beauty tips, black and white, black beauty, black women, brown beauty, classicgloww, cosmetic, essential beauty, eyebrows, Hair care, hair products, haircare for women of colour on March 28, 2015 by Vicky. This entry was posted in Feature and tagged advice, asian, asian beauty, asian women, Beauty, beauty advice, beauty advice for women of colour, beauty box, beauty box for women of colour, beauty chat, Beauty Mistake, beauty products, beauty regime, beauty tips, black and white, black beauty, black women, brown beauty, classicgloww, cosmetic, essential beauty, eyebrows, fashion, fashion edit, glowwbox, Hair care, hair products on March 21, 2015 by Vicky. Every girl loves a bit of pampering! Especially during these colder months (actually, who are we kidding? All year round suits us fine!). Our Boutique Manager Anna, has chosen 3 great pampering products that would be suitable for your skin and hair! 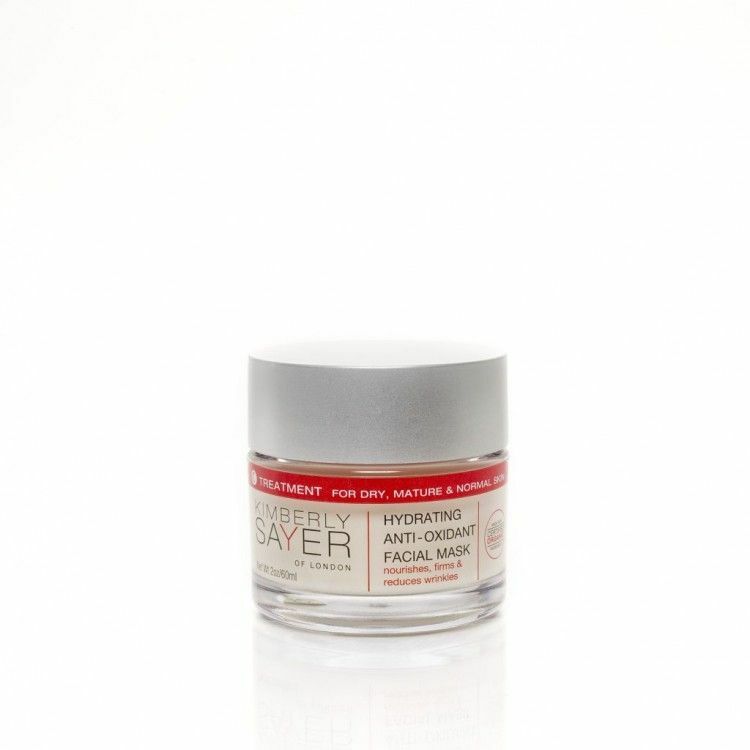 A product that is perfect for your skin this winter is this Hydrating Antioxidant Organic Facial Mask by Kimberly Sayer, which tightens, firms and hydrates the skin leaving it soft and supple.The mask contains Olive Extract, Sea Buckthorn and Vegetable Sodium Hyaluronate to renew your skin cells and help rebuild collagen and elasticity. The results are immediate and you will see that wrinkles become diminished and your skin rejuvenated. 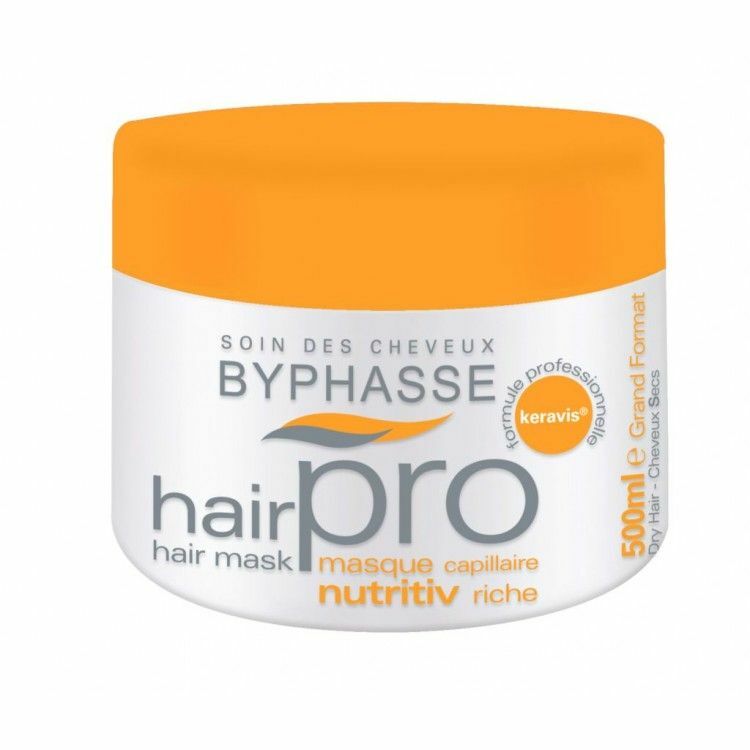 Finally, this Byphasse Hair Mask is specifically for dry and damaged hair to give maximum moisture to protect all the natural nutrients. 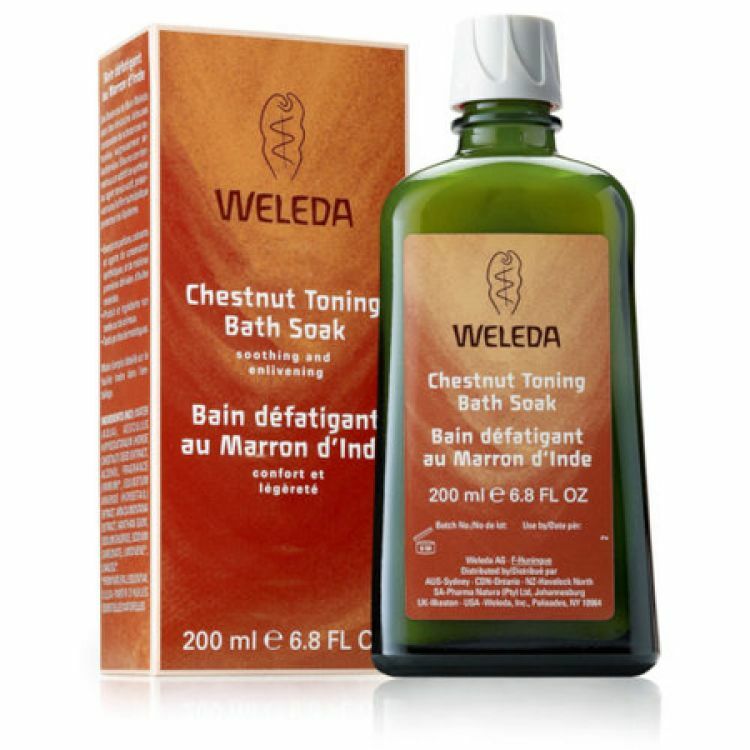 It provides softness and restores health to your hair. If you’ve loved the look of my February picks, don’t forget to visit our boutique to get yours and enjoy free UK standard shipping! This entry was posted in Feature and tagged acne, advice, asian, asian beauty, asian women, Beauty, beauty advice, beauty advice for women of colour, beauty box, beauty box for women of colour, beauty chat, beauty products, beauty samples, beauty tips, black and white, black beauty, black women, brown beauty, classicgloww, cosmetic, essential beauty, february, glowwbox, Hair care, hair products, haircare for women of colour on February 28, 2015 by Vicky.